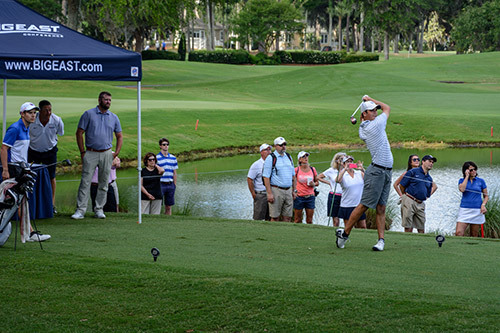 Callawassie island is pleased to announce their five-year partnership with the Big East Conference to host the Ladies’ and Men’s Golf Championships. 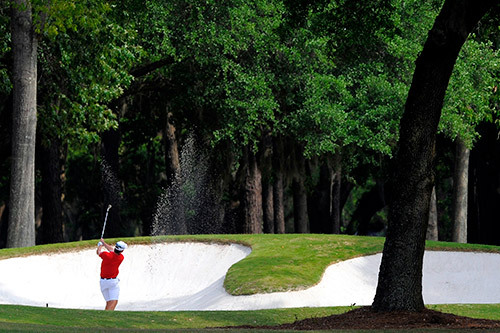 Callawassie Island is known for their private, award-winning, championship 27-hole Tom Fazio-designed course. They have hosted the Big East Men’s Championships for the past 3 years, and 2017 will be their second year hosting the Ladies’ Championships. The Men’s Big East Championship will be held from April 29 through May 2, 2017, and the Women’s Big East Championship will be held from April 20 through April 23, 2017. You can check out photos from The Big East here. 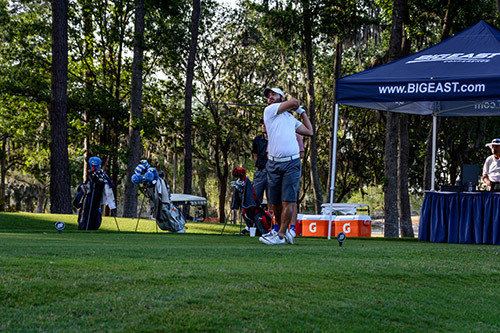 “Callawassie Island Golf Club has been a great home for Big East golf for the past three years and we are very excited to be extending this relationship through 2022. The course itself is one of the top courses that our student-athletes play on all year and it makes for an outstanding setting for the Championships. 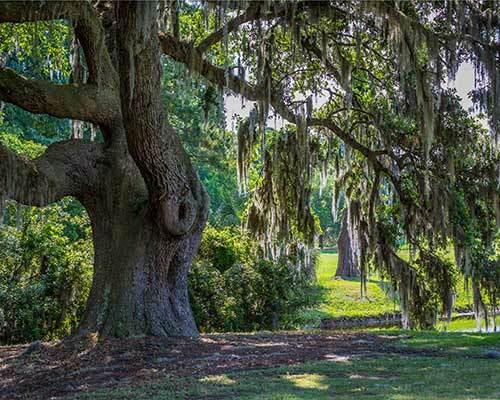 However, Callawassie is much more than just an exceptional course. It is the professional staff and members that have made our past championships so memorable. The people at Callawassie Island make it such a special place.” – Chris Schneider, Associate Commissioner for Olympic Sports. Both the Women’s and Men’s Championship will include Butler University, Creighton University, Georgetown University, St. John’s University, Seton Hall University and Xavier University. In addition, the Men’s Championship will include DePaul University, Marquette University and Villanova University.